WHY YOU NEED IT... Most shampoo's and hair products are full of synthetic chemicals that come with nasty odors and damage your hair. 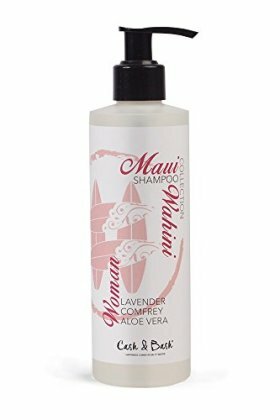 With all natural ingredients, this shampoo is safe for users of all hair types, allowing wonderful results for everyone. This is a treatment your hair will be grateful for! WHAT IT DOES... Begins work after just one use to control redness, intense itching and flaking of severe scalp conditions such as dandruff, psoriasis, and seborrheic dermatitis.